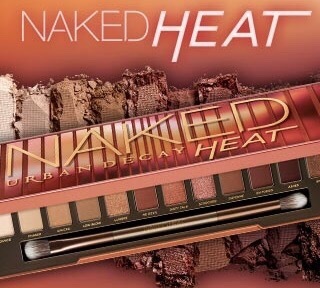 Naked Heat Only Available Today! Then on UrbanDecay.com on June 30th! ← CandyAss by Jeffree Star!